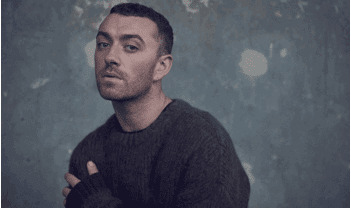 The British crooner announced he will be performing more dates in his native land in March 2015. 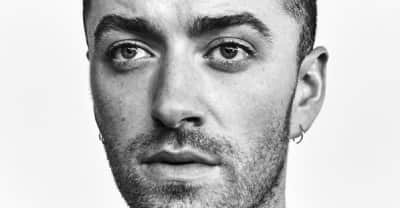 The British singer’s latest and emotionally-powerful music video features stars from Glee and The Mindy Project. 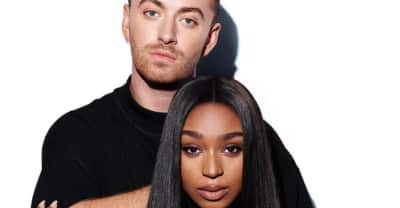 Listen to Sam Smith, Normani on "Dancing With A Stranger." Watch Calvin Harris and Sam Smith's "Promises" video, featuring a cameo from model Winnie Harlow. 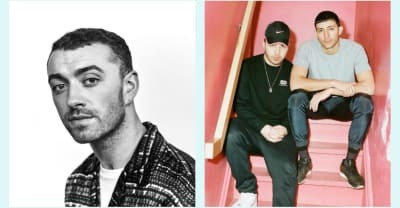 Listen to Calvin Harris and Sam Smith's new song "Promises." 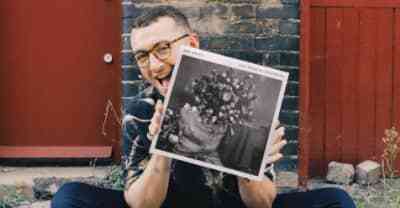 The Thrill of It All and The Space Between are two albums that say a lot about the way we listen to love songs. The singer’s sophomore album is here. 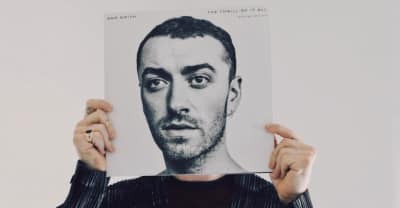 Hear the latest track from the U.K. singer’s new album The Thrill of It All. 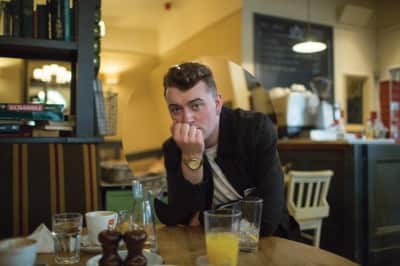 Watch the official music video for the British crooner's latest single. 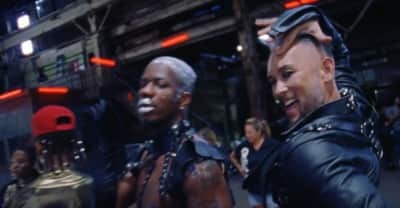 The single is Smith’s first song since 2015. 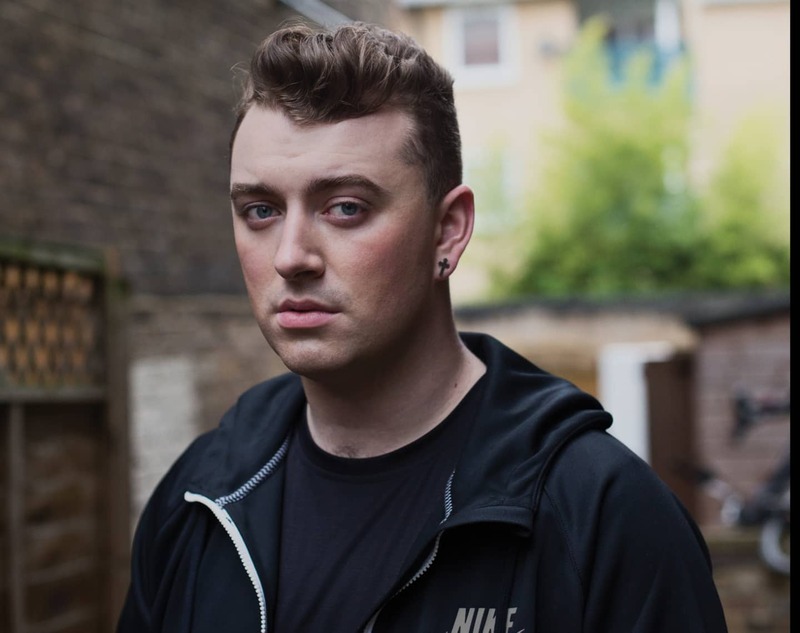 The Weeknd, Sam Smith, and Lady Gaga Earn Oscar Nominations For Best Original Song.